Ideal choice for home theater movie, education, conference room presentation, public display. Solid PVC material can be spot cleaned (Do NOT use abrasives). 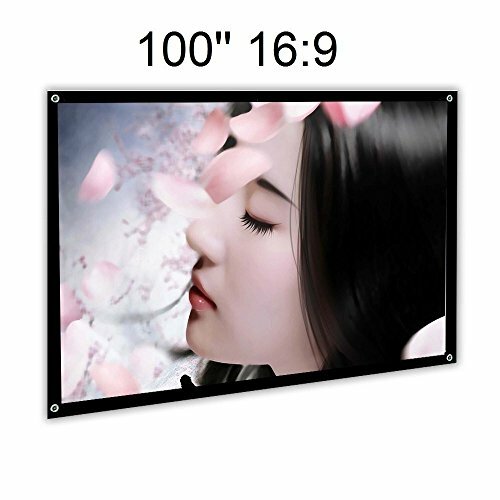 Convenient to storage and carry, It diffuses projected light uniformly, and you will find a perfect visual enjoyment with optimal image and color reproduction. Part Number: Portable screen 100"
If you have any questions about this product by EZAPOR, contact us by completing and submitting the form below. If you are looking for a specif part number, please include it with your message.